As retouchers and photographers, it is imperative that we produce a great product, and that we successfully promote ourselves and our business. It can be challenging to remain objective when it comes to how we display our art online, and errors can happen. Below are six common mistakes and how to successfully avoid them. 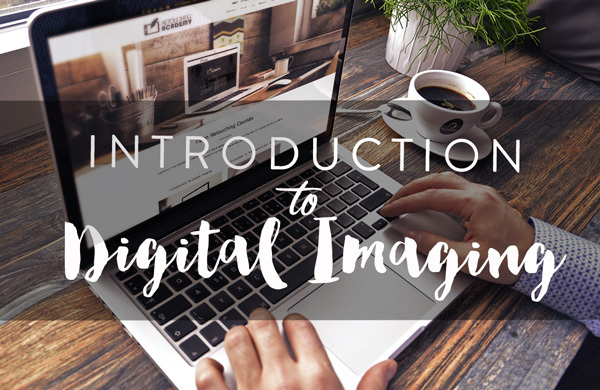 With so many retouchers and photographers using Instagram as a means of displaying their work and engaging with potential clients, many don’t see the need for a website. The issue with relying solely on Instagram is that it is intended for mobile devices, meaning your work is compressed or in some cases too small to properly showcase your attention to detail. As a photographer who often works with retouchers, I am hyper-selective in what I’m looking for before I’ll even consider a test. The first thing I do is look to see if the retoucher has an online portfolio where I can see higher-resolution examples of their work. For those specializing in beauty photography and beauty retouching, skin is everything. Too often the compressed and small images on Instagram can degrade the quality of retouching, making a decent job look amateur. This issue is easily circumvented by having an online portfolio. 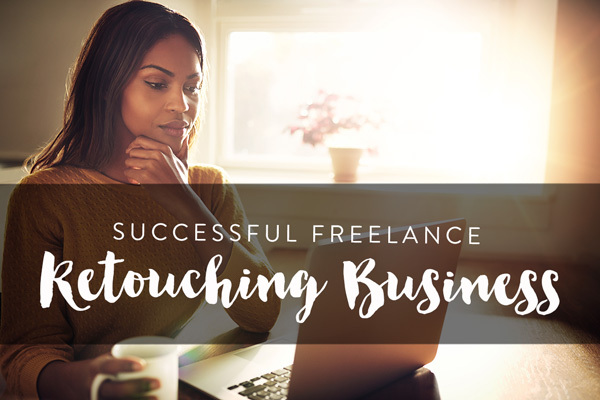 It doesn’t have to be a paid-for domain with a month-by-month subscription for hosting (though there are branding benefits), Behance is a perfectly viable alternative for those looking to cut down on costs. The goal is to have a place where potential clients can view your work in full detail so they can have appropriate expectations. Most often, examining a retoucher’s work on my desktop is what seals the deal for me. Olga Grebennikova’s portfolio is a great example of why Behance is a perfectly viable option for creating a portfolio on a budget. Have you heard the disillusioning saying: “An artist is only as good as his/her latest project”? As we are expected to deliver a service, the quality of our work displayed in our online portfolio is all we have to speak for what our clients can expect from our actual output. As your style and techniques change, you should remove any examples of work that are no longer in line with that aesthetic. 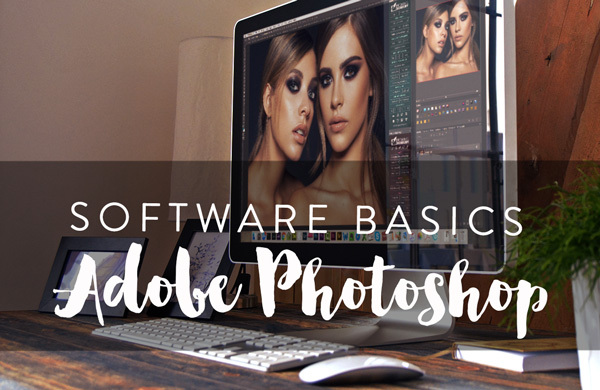 It can be a turn-off for a would-be client if they see excellently retouched images that precede a collection of images with poor retouching or outlandish color grading that is not consistent with recent photos. This is often the result of a mindset of artists that “more is better,” as if it creates this perception that you’re busy and consistently working. So, that must mean that you’re worthy of being hired. Repeat after me: quality over quantity. Quality over quantity, forever and always. Your best work is what should be on display and nothing else. I would much rather see twelve thoughtfully curated images of top-notch work than fifty images with a broad range of demonstrated skill and vision. This might seem contrary to the previous point, as you don’t necessarily want to overcrowd your portfolio, but, there is some truth to the perception of “more work means you’re busy.” If your online portfolio is stagnant, the impression may be that you are not actively taking on work, and therefore may not be sharpening your skills as other artists might be. You don’t need to update your website every week, but at least schedule a day a month where you make a point of adding new, high-caliber work to your site while cleaning out old images that may be degrading your portfolio. Do not make it difficult for the viewer to understand what it is that you do. Do you retouch images for fashion, lifestyle, weddings, do you do CGI and product post-production, etc? Your portfolio should be organized into genres so that your potential client can quickly grasp what your work involves. There are many differences between various genres, and while lifestyle retouching might impress one client, the retouching you’ve done for a jewelry ad may be a much better way to earn the business of another. A somewhat recent trend with online portfolios is to display a “Quick Portfolio” or “Recent Work” page upon entry to your website. This can be a great way to show your best work at a glance, but be sure that there are still galleries available that showcase specific genres. Before & After’s are a great way of showing clients your retouching skill, as demonstrated by Lara Gilles. This month, Google announced that the speed that your website loads will affect your ranking in searches made on mobile devices. While loading times affected search results for desktop searches, the fact that it now impacts all searches means no one can afford to upload images that are not compressed, or use outdated formats like Flash. If you have been making smart branding decisions and have a recognizable name that people can search, having a slow website can make it hard for you to show up, even if you’re practicing other proper SEO methods. If you have not done so already, definitely run your website through Google’s PageSpeed Insights, and follow the advice it provides. While your website should serve as a portfolio first and foremost, you need to also include basic information. 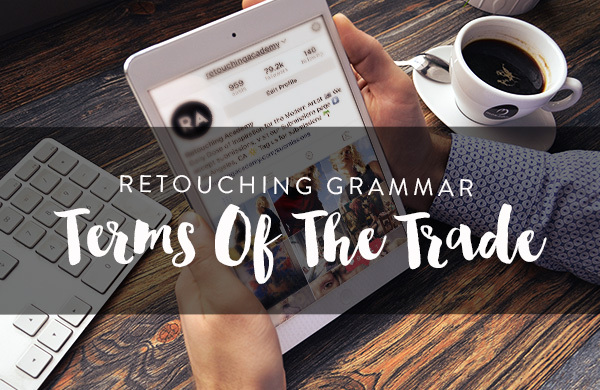 Are you a photographer or are you strictly a retoucher? What is your name so that potential clients know how to address you? Where are you located? What type of work are you available for, and are you currently accepting new bookings? Make it easy for your audience to understand who you are, what you do, and how they can get a hold of you. Make sure there is a Contact page or form, and communicate how clients can inquire after your rates or services. A final tip when it comes to this information is that it’s helpful to reach out to native language speakers if you, yourself, may not be fluent in whatever language your website is in. Have another pair of eyes to proofread your words can help you avoid any grammatical errors that might be a concern for a new client. While most people are understanding about language barriers, as your portfolio is meant to be thoughtfully produced, ensuring the language is correct is just as important as including your best art. Make sure you set time aside to put these tips into practice and refresh your online portfolio. It’s worth every second.